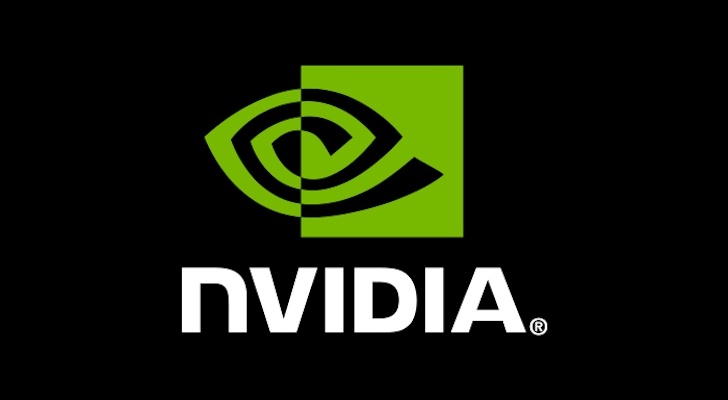 Nvidia Corporation (NASDAQ:NVDA) fell off in last week’s trading, despite releasing a stellar earnings report. The Santa Clara, California-based graphics chipmaker saw Nvidia stock sell off on an admission that its cryptocurrency-related revenue would see a large drop. However, the company has placed itself on the cutting edge of technology in areas other than crypto. This has led to massive increases in the price of NVDA stock over the last three years. Those increases look poised to continue. Whatever happens with crypto, Nvidia remains the chip company of the future with or without digital currency. In a previous article, I referred to Nvidia as the Intel Corporation (NASDAQ:INTC) of this generation. The stock has struggled over the last couple of months. Also, despite its stellar earnings report on May 10, investors sold Nvidia stock in the next day’s trading session. The factor driving Nvidia stock down recently is the glut of chips in the crypto market. Although bitcoin has not seen the $0 price predicted by Charlie Munger and others, it trades about 55% below the record high achieved last year. This led to a massive selloff in chips related to crypto, and Nvidia has felt the effects. However, investors who look only at this one negative ignore the big picture. The last earnings report showed overall revenues increased 65.5% year-over-year, to $3.21 billion. Earnings per share (EPS) of $2.05 came in 39 cents ahead of expectations. It also rose 141% from year-ago levels. The crypto market made up $382 million of that revenue, or 11.9%. Given the growth rate of the company, even if the crypto side of the business had disappeared, revenues would still have increased by 46%. Last I checked, that still stands as a high growth rate. As it stands, the company expects crypto revenue to fall by two-thirds. Other divisions have more than covered the shortfall. Gaming revenue, which still makes up more than half of revenues for the company, rose 68% year-over-year. Data center revenue, which makes up just above 20% of its revenue, grew 71%. This growth occurred despite fierce competition from Intel, the dominant player in data center. Amazon.com, Inc. (NASDAQ:AMZN) and Microsoft Corporation (NASDAQ:MSFT) also compete in this space. Still, investors should look at Nvidia’s recent history as a precedent, namely the stock’s reaction to the issues with self-driving vehicles. The technology promises to change both the job market and our way of life. A series of accidents has called into question the viability of the technology. Its suspension of vehicle tests caused a temporary plunge in the stock. However, that loss had been recovered. While auto only makes up a small portion of NVDA revenue, for now, its potential exceeds that of crypto. We all know that sometimes computing technology either reacts slowly or incorrectly to prompts. In the case of self-driving cars, such reactions get people killed. The future of NVDA’s prosperity lies in resolving this issue. If its engineers can make car-related chips perform correctly in every instance, it holds more meaning to the stock than whatever happens with crypto. NVDA stock investors should treat crypto as icing on the cake, not the core of its future. To be sure, nobody likes seeing revenue from a division falling off by two-thirds. However, at 12%, the OEM and IP division of Nvidia that serve the crypto market stands as a relatively small part of the company. Moreover, with almost 66% revenue growth as things stand now, such a loss only causes modestly smaller revenue increases. If Nvidia can increase its growth in crypto, that is wonderful. However, even if the most pessimistic crypto predictions come to pass, NVDA stock will remain a high performer. With its position at the forefront of self-driving cars and data centers, the crypto industry needs Nvidia more than NVDA needs digital currency. Article printed from InvestorPlace Media, https://investorplace.com/2018/05/crypto-little-effect-nvidia-corporation-nvda-stock/.